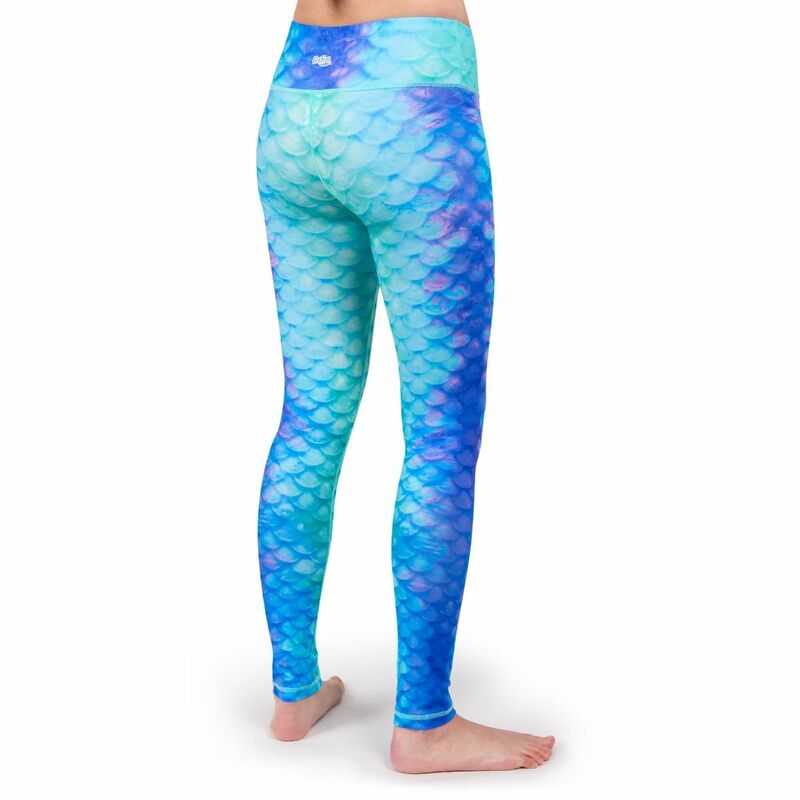 Love our Pacific Pearl Atlantis tail? 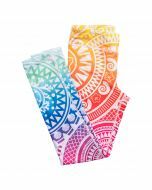 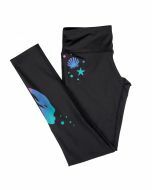 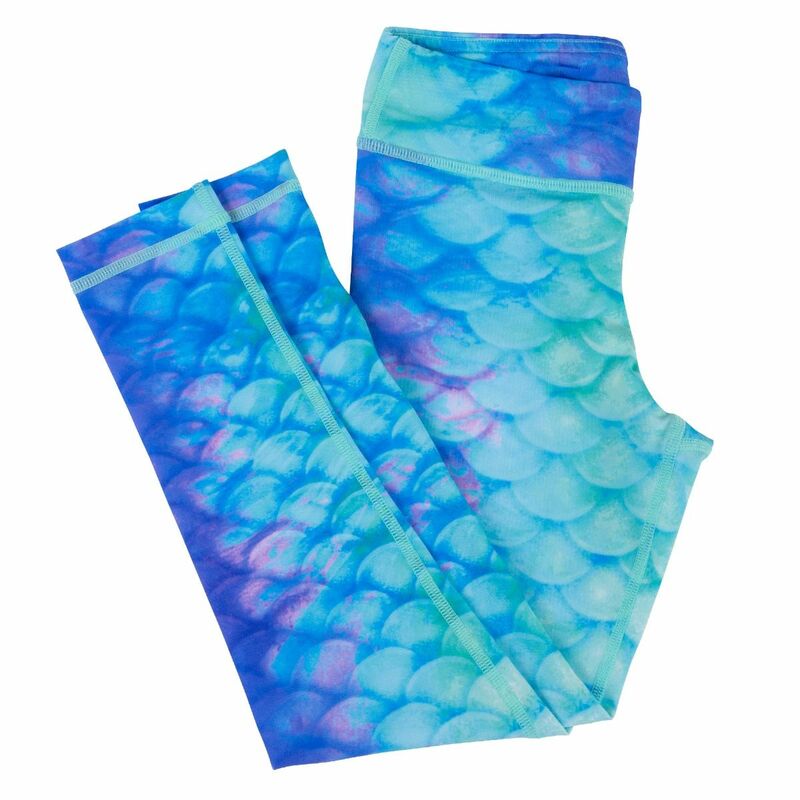 Then we think you’ll flip for this fusion of colors flowing through our mermaid yoga leggings of the same name! 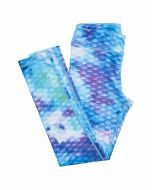 Featuring scales of lilac, seafoam green, and sky blue in a calming watercolor pattern in sizes for toddlers, girls & women! 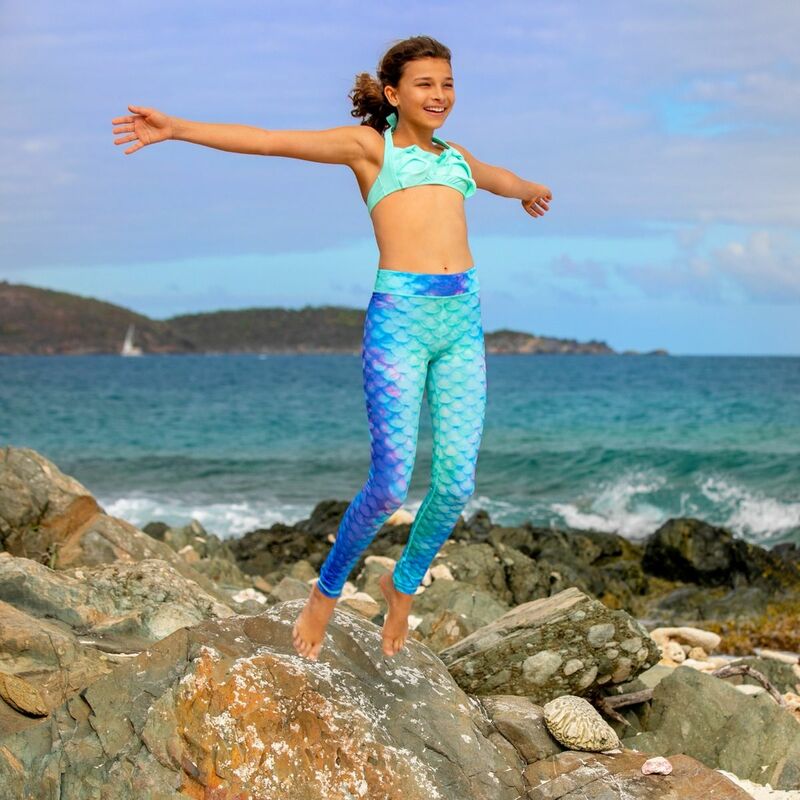 Whether you’re running on the sand or running errands in town, you’re sure to stand out with mermaid-scale leggings in a gorgeous array of colors! 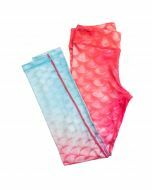 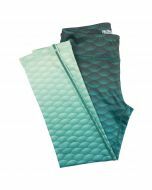 Made from stretchy material that wicks moisture away from the body, these mermaid workout leggings provide maximum comfort and high style for mermaids everywhere! 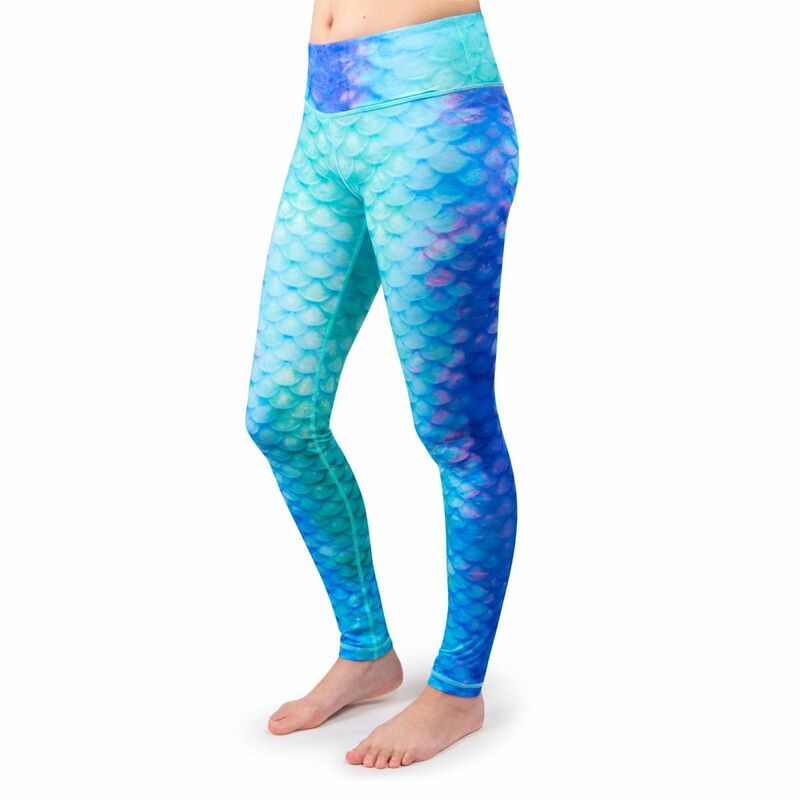 These versatile leggings can be worn in or out of the water.